Mt. 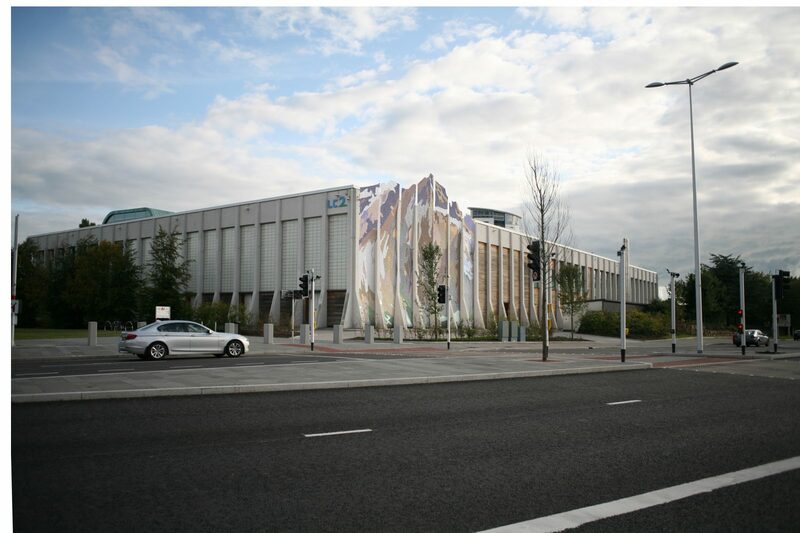 Elsie is a proposal for a new mountain and climbing wall in the centre of Swansea. Mounted on the face of the LC Leisure Centre, it celebrates Swansea's glorious history as a destination for leisure with a structure that can be climbed by all ages and abilities. It is a new leisure amenity, a huge billboard promoting an active lifestyle, and an extraordinary new artwork for the city. Mt. Elsie is an opportunity to re-discover the role of the city as a place of leisure and play. 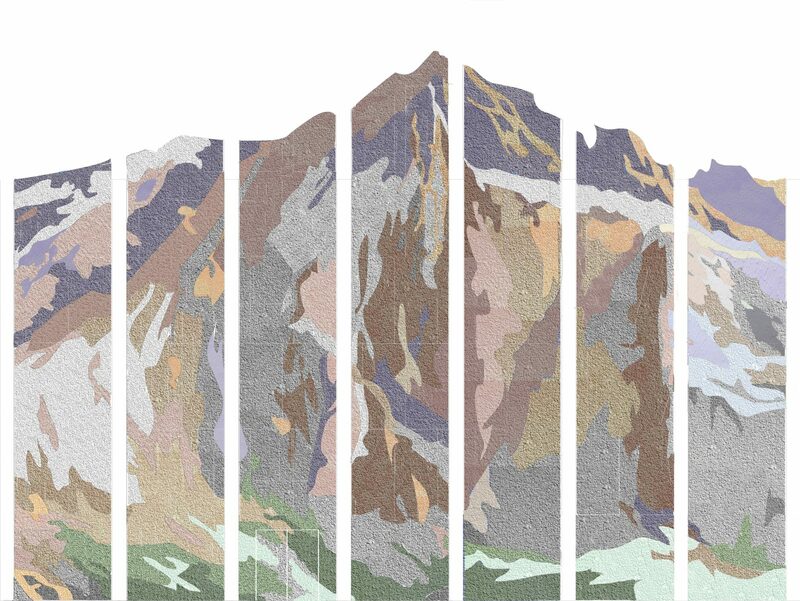 The wall will be made of painted panels that combine to form an extraordinary and oddly contextual mountain mural. Its active inhabitation will be both an invitation to reclaim opportunities, like the beach, for play within the city, and a reminder of the natural playground that exists just beyond Swansea out in the bay and on the Gower. Mt. Elsie is an artwork that will be delivered with the support of the City and County of Swansea, the Welsh Government and the Arts Council of Wales, in collaboration with the LC and Dynamic Rock.